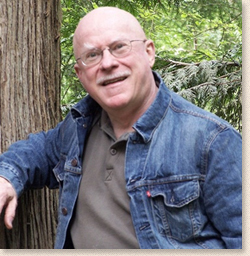 After military service and a successful career as a scientist, Michael J. Smith began pursuing his interest in creative writing. 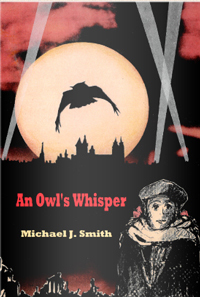 An Owl’s Whisper (2011), set in 1940s Belgium, was his first published novel. Eva Messiaen, a spirited and seemingly guileless school girl guards a dark secret and is soon forced to question all the assumptions she previously held in her life. An Owl’s Whisper builds on themes of guilt, redemption, and the importance of taking risks. Michael J. Smith's interest in risk-taking, he says, was born of his R&D experience. He observed that successful innovation is invariably based on the willingness to take risks and feels that this is true for life in general. 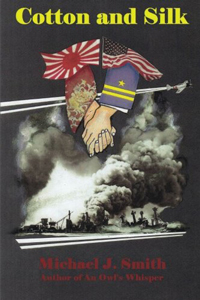 Smith further explores the idea of risk-taking in his novel Cotton and Silk (2012), a World War II story of an American naval officer and a mysterious Japanese woman willing to risk everything to steal the secret behind the Emperor’s military might. 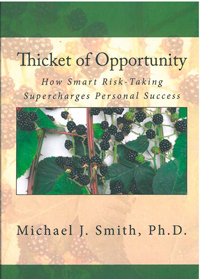 In 2015 Smith published the non-fiction work Thicket of Opportunity in which he presents instructive exercises to explain what smart risk-taking is and how it can be used to make good things happen. For more information on this author go to http://thewhisperingowl.com/.